HOOD RIVER, Oregon - On a sunny February day in northern Oregon, paddle boarders and kayakers meet on the Hood River. There is a camaraderie between river people. Water levels are up and the call for paddling the “backyard run” has been made. For many of these paddlers, this is a daily run. A short shuttle from the town of Hood River for 14 miles of continuous Class III+ whitewater hurdling down a forested canyon before its confluence with the Columbia River Gorge. What's striking about this meeting of river runners is that there are about as many stand up paddlers as there are kayakers. 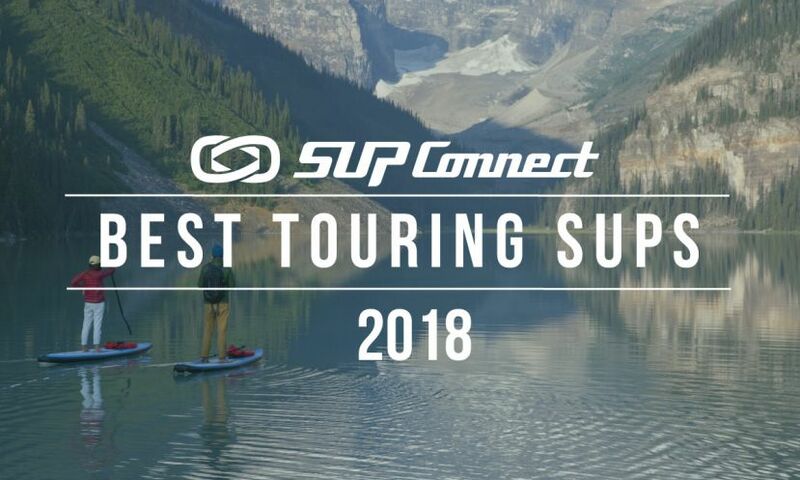 Whitewater SUP is growing in popularity, but it still exists as a niche sport in isolated corners of mountain and river towns. 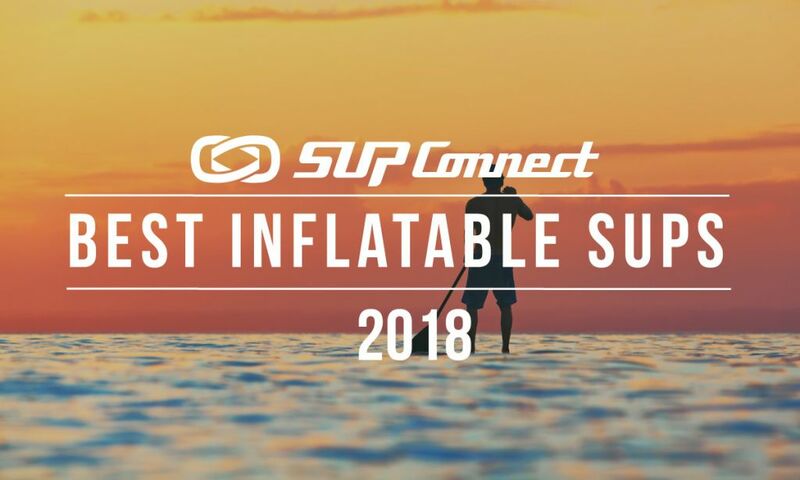 Oregon has one of the largest population of river paddle boarders in the US outside Colorado where whitewater SUP has definitely caught on. That is apparent today day on the Hood. Hood River attracts board sport athletes who push the boundaries of their disciplines. 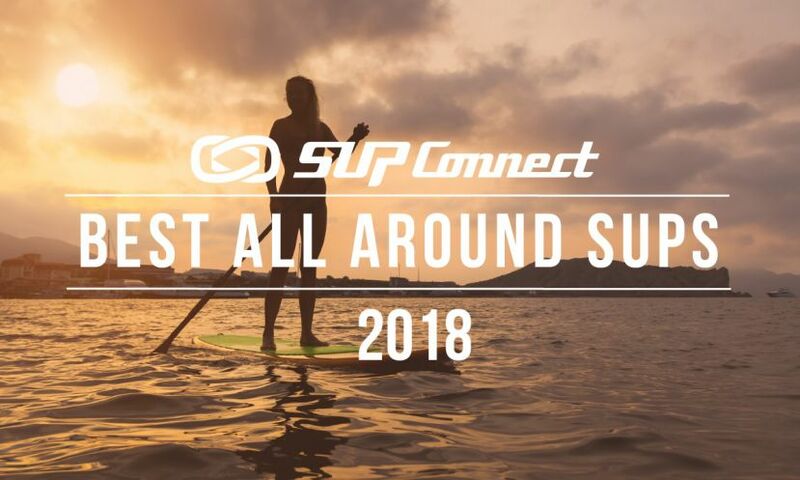 Downwinding, kite boarding, wind sailing, snow boarding, and whitewater SUP all have their place here. Dan Gavere, a well respected name in river paddling and Starboard SUP athlete, calls Hood River home. It is with his friends and paddling partners that I came up from Bend to share the river with. We all have paddling experience. There are professional athletes in the group and river outfitters. Two of the guys are owners of respected rafting business, including River Drifters and Northwest Rafting Company. I'm a relative newcomer to whitewater, having been stand up paddling now for a little over three years. I don't come from a river background like most people who are gravitating to whitewater SUP. I was a long-distance sea kayaker, back-country skier, and thru-hiker before finding paddle boarding. My thing is multi-day self-supported trips. For me paddle boarding is like backpacking, but with a board. Rivers in the west offer great opportunities for long adventures. I had to learn how to run whitewater, but didn't like the thought of needing to roll a kayak or face the threat of getting pinned upside down in a boat. 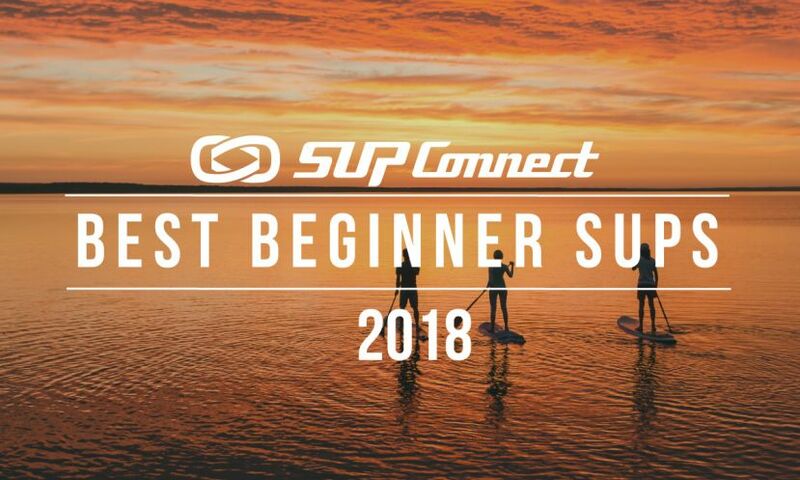 Standing up is an option for river SUP, where it's not uncommon to take a knee and paddle like a canoe. It's much more comfortable and versatile a sport if going for miles than a kayak and is easier to learn. For me, paddle boarding is a natural solution for getting on the river. 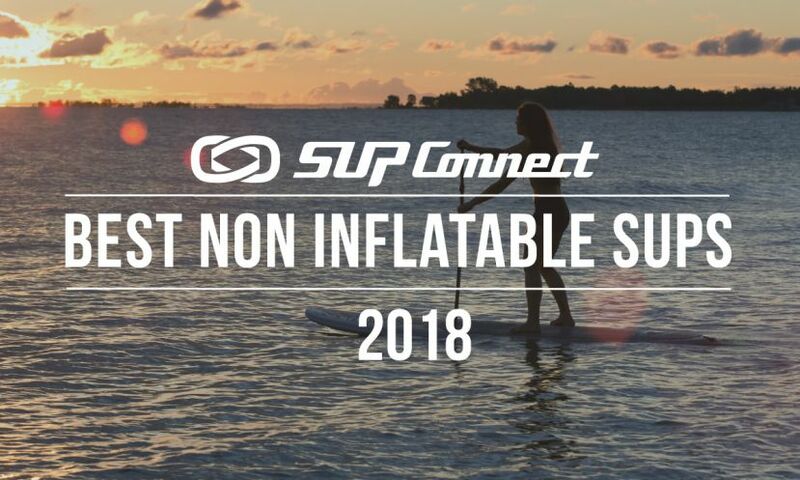 See more River SUP News HERE. Though swimming happens more often than I'd care to admit, to some extent there is a less risk swimming with a board than a boat. The board is like a flotation device you are connected to with a quick-release leash. In the best case scenario you fall off the board unscathed, swim, recover, climb back aboard and continue. Some boaters joke that whitewater SUP is “board assisted swimming.” “Stand up, swim down” they say. They are right some of the time. Swimming from a kayak is less a joking matter. Having paddle boards along on river trips are a fantastic addition in many people's eyes because the boards make excellent rescue craft. We gear up, all wearing helmets, dry suits, PFDs, shoes, and some body armor. The uniform of the kayaker is what river paddlers all adopt. And the river specific paddle boards themselves look more like kayaks than surf boards. It's not the kind of paddle boarding most people are accustomed to seeing. This isn't surfing, and it's certainly not fair-weather or flat-water SUP. Game on. We hit the water. The action begins immediately and won't stop for another few hours before reaching town. My wife and photography partner, Angelique Valdez, flies a drone to document some of the scene. I'm oblivious to the camera buzzing overhead. Punching through wave trains, avoiding holes, watching out for shallow rocks, steering around from pushy corners, I'm way too busy to smile for the camera. Plus, I swim a lot on this run. It's an endurance event for me. I'm impressed by the paddling skills of the local crew. If this is your backyard run, you become good quick, I suppose. When we arrive at the takeout, I'm humbled and exhausted. My new friends laugh with me in celebration. “Welcome to the Hood!” To see more from Paul Clark, check out his blog HERE.